This shampoo moisturizes dry hair and corrects oily hair. It penetrates deep into hair follicles to provide excellent hydration and revitalization, leaving your hair clean, rejuvenated and refreshed. 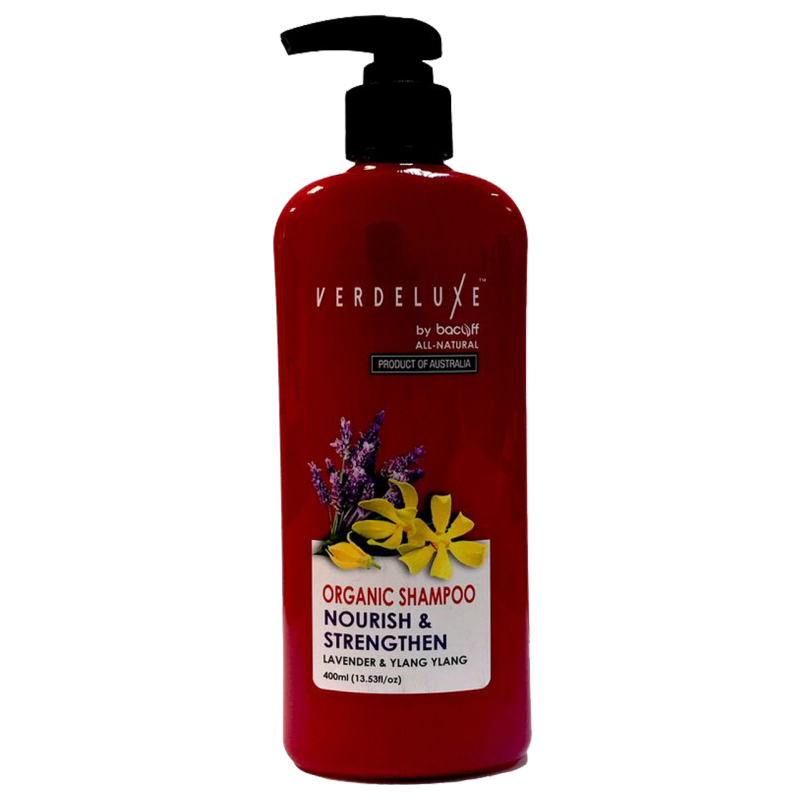 Filled with organic herbal extracts that gently moisturizes all hair types! Safe for color-treated hair and little ones’ hair! Gently massage into wet hair, lather, then rinse. Follow up with Deep Repair Lavender and Ylang Ylang Conditioner for best results. For all hair types.